LAND SAKES ALIVE. 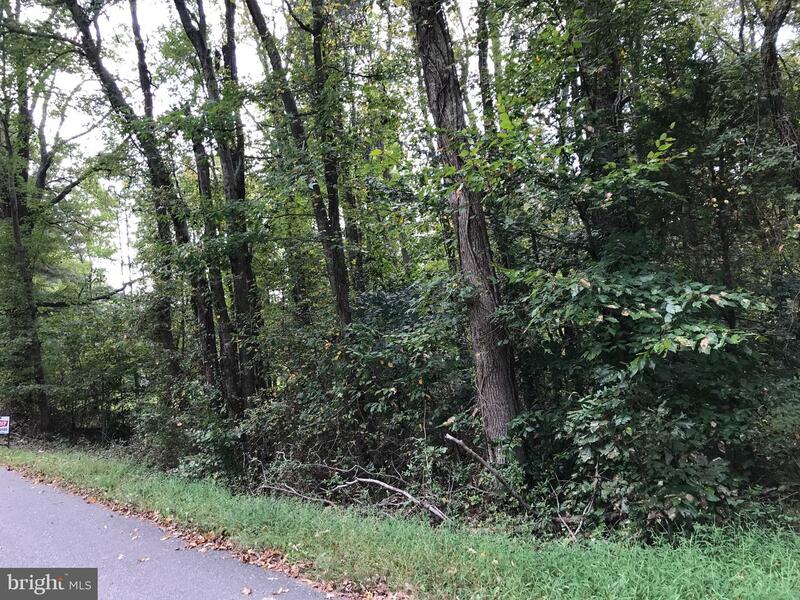 Approved perc on this wooded 3 acre lot located in Bel Alton. 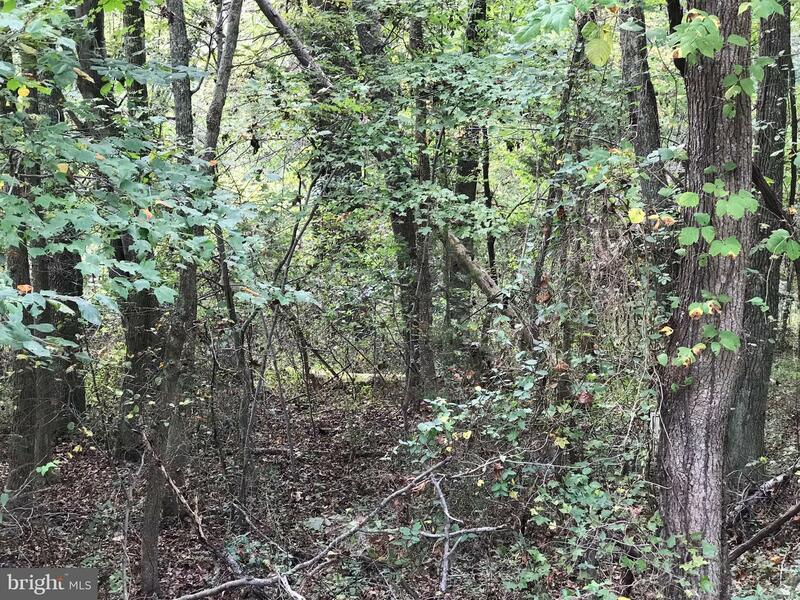 Build a house in the woods if you are looking for privacy.